Becoming a litigation paralegal requires training. 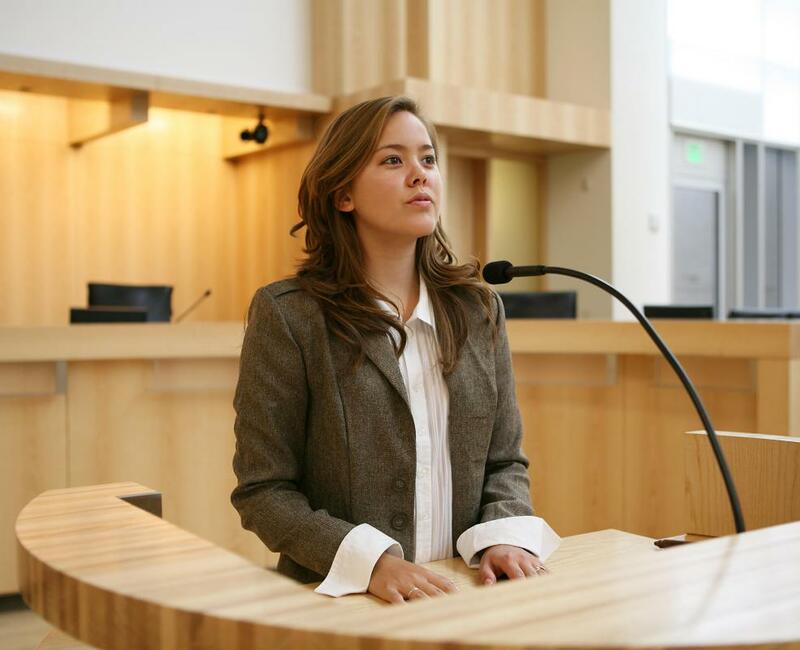 Witnesses sometimes work with paralegals before providing testimony. Research is often part of a litigation paralegal's duties. A litigation paralegal helps an attorney get a case ready for trial. They may prepare exhibits, trial notebooks, and jury instructions. They also sometimes assist with the drafting of legal arguments and help prepare witnesses for testimony. They frequently accompany supervising attorneys to hearings, pretrial conferences, and may assist attorneys during trials, especially with technology-related tasks in the courtroom. To become a litigation paralegal, an individual usually needs a minimum of an associate's degree, but a bachelor's degree in law-related field may give a candidate an edge over less-qualified applicants. Some employers may require a paralegal certification as well. Litigation paralegals can generally find work at independent law offices or as part of a team of paralegals at a large corporate law firm or government office. An individual who want to become a litigation paralegal usually gains formal paralegal training. 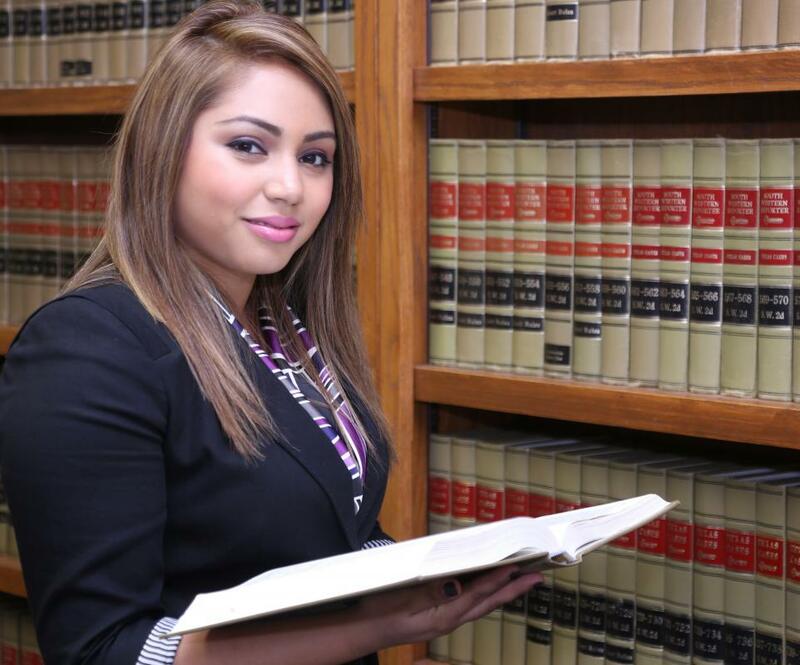 Paralegal education programs may include associate’s degree, bachelor’s degree, and even master’s degree programs. Paralegals can also enroll in online programs. A paralegal education should adequately prepare a graduate to become a litigation paralegal, although competition for jobs can be tough. 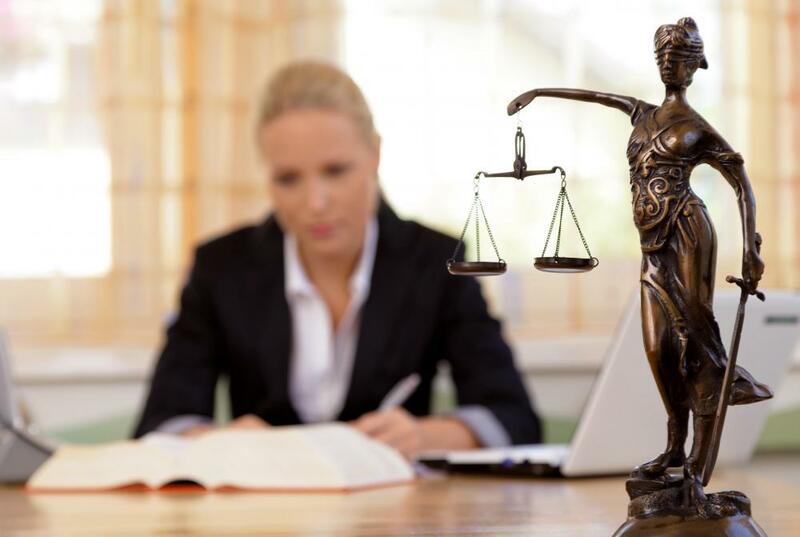 Selecting a paralegal program that is approved by a well-respected national organization, such as the American Bar Association, may give someone who wants to become a litigation paralegal an advantage. Taking classes in civil and criminal procedure, evidence, and the appeals process may also be helpful. Paralegal certification may also be recommended, although it is generally not required. Paralegals can become certified by testing through various organizations, such as the National Association of Legal Assistants (NALA) in the United States or the National Association of Licensed Paralegals (NALP) in the United Kingdom. Choosing to be tested in civil litigation or criminal law and procedure can be a good way for a paralegal choosing to specialize in litigation to gain valuable knowledge. Advanced paralegal certification credentials in trial practice also may be available. One who wishes to become a litigation paralegal should also be comfortable with technology. Attorneys who litigate usually use some type of case management software and often utilize trial support technology in the courtroom. Legal research is typically required to prepare cases for trial. More and more legal research is done online and with the help of computer research products. When looking for employment, a paralegal may want to consider the area of law in which a prospective employer practices. An attorney’s specialty logically becomes his paralegal’s specialty as well. A paralegal who wants to become a litigation paralegal should ask a potential employer if the firm regularly tries cases in court. Some law firms settle the majority of their cases, or handle matters that rarely require litigation, such as real estate and banking. On the other hand, government prosecutors and criminal defense attorneys regularly go to trial. Attorneys who specialize in personal injury also litigate cases that cannot be settled out of court. 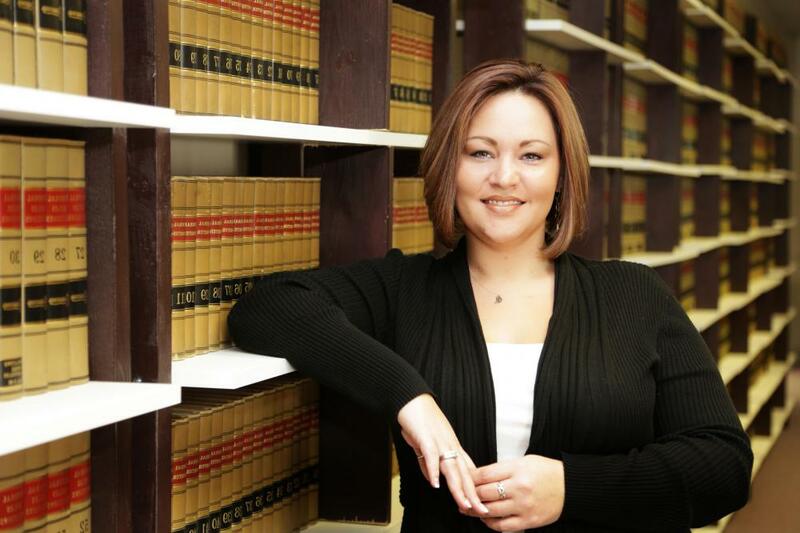 What does a Medical Paralegal do?